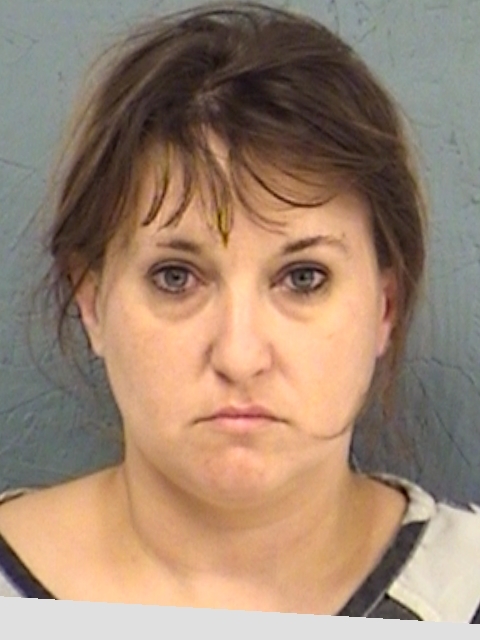 A call from a local retail business regarding the attempt to use a stolen credit card led to the arrest of Lisa Michelle Jobe, 39, of Dallas, and Jeannette Lynn Shelton, 59, of Dallas. 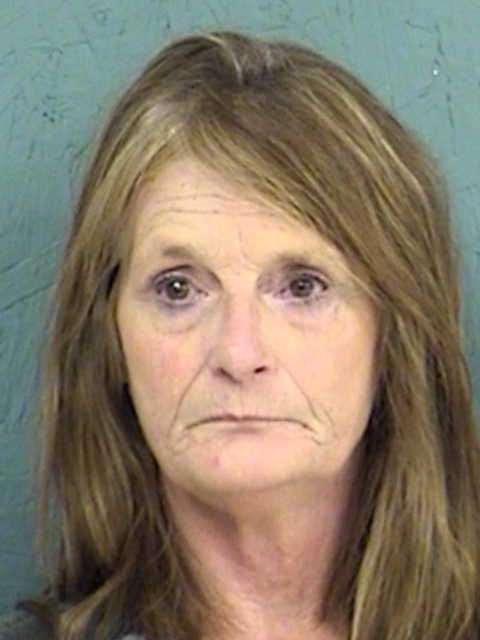 The two women had 55 forged credit cards in their possession. Both were arrested for the State Jail Felony. Both are out of jail on bond.